While digging through a box shoved in a back corner hunting down your Halloween decorations, did you stumble upon a cornucopia and a tangled mess of Christmas lights? We know the next few months will fly by. With all of the activities, it’s hard to keep everything organized. Prepare your New Year’s resolution early this year and organize your holiday décor, so next year you won’t have to worry about it. At More Space Place we want you to focus on the fun this holiday season. Follow these simple organization steps now, so you can be stress-free when the holidays hit. Organize your boxes by holiday, with labels on the outside, so you won’t have to open each one to find out what is inside. 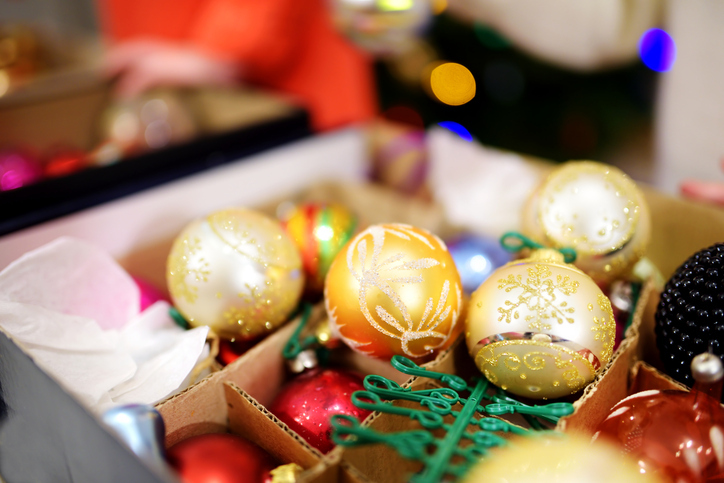 For holidays with more décor, organize by area: a box full of Christmas ornaments and a box full of lawn decorations. At the start of new year, re-stack each box in chronological order, so this time next year you won’t have to shuffle everything around to get to what you need. Between a Halloween costume party and New Year’s Eve, your home is bound to have people coming and going. Even without the extra stress of visitors, keeping your home clean can be stressful. While we can’t guarantee a spotless home, More Space Place can help you keep your home much more organized. Do your kids have a habit of moving from toy to toy without cleaning up in between? Toy clutter can add up quickly, but it doesn’t have to. We can install custom shelving in your children’s bedroom to help keep the mess at bay. Want a way to easily tuck things away that have been left in the living room? We can help with that too. Do guests stay at your home over the holidays? With a Murphy bed you can add space to your home, while creating a comfortable space for your guests to relax. Your home office can turn into an impromptu guest bedroom and you’ll be thankful that no one is complaining about a kink in their back from sleeping on the sofa. You’ve heard of meal prep before, but now is the time to do some kitchen prep. 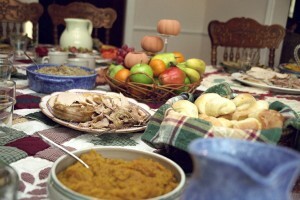 With Thanksgiving sweet potato pies and Christmas cookies, your kitchen is a hub of activity during the holiday season. 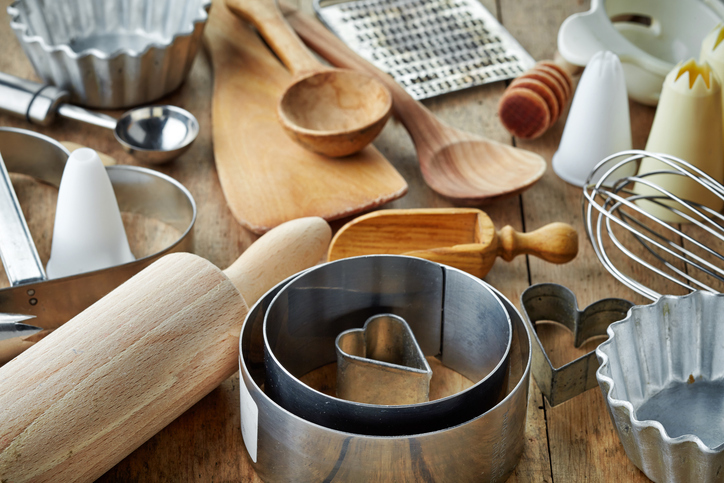 Without a properly organized space, time spent hunting down baking supplies and hurriedly cleaning can add up. 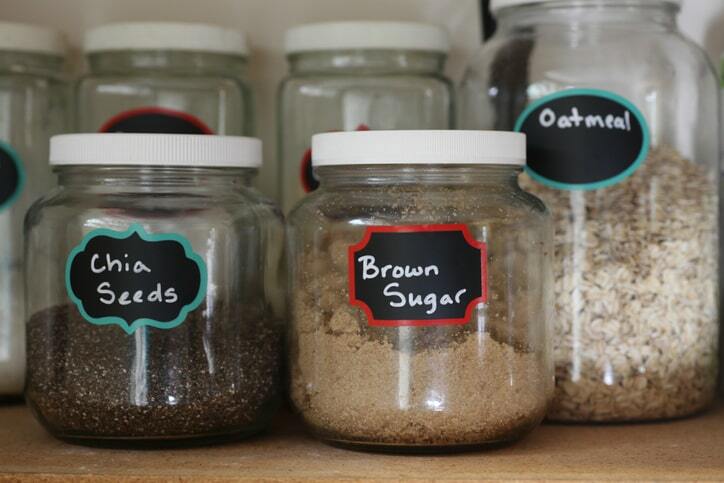 Installing a custom pantry will make it finding things in the kitchen easier. It’ll also give you extra space to roll out pie dough, while the rest of your family prepares side dishes around you. More Space Place can design a pantry with your kitchen in mind, so you’ll maximize every inch of space and storage. Why waste time organizing a kitchen, when you could kick back and relax? With so much going on, we know that the holidays can feel overwhelmingly stressful. Remember what the holidays are all about: family, laughter, eating good food, and relaxing. You can be a good host and still have fun, too. With a little organization magic from More Space Place, your home can be completely prepped and ready for the holidays. Give us a call today to learn more about our space-saving solutions and schedule a free in-home design consultation.